Gold Lasso’s AnnounceCast Send allows you to automate and monetize your email newsletters and send with a powerful enterprise-level platform without an ESP bill. Here’s how we did it. First we created a simple, easy-to-use template that could be used in conjunction with The Daily Meal’s RSS Feed, which is updated several times throughout the day. Using the AnnounceCast Send platform, we created an RSS-to-Email campaign that was set to automatically pull the RSS feed into the template and send each time the feed is updated with new articles. We added two unique native ad units that were customized to the look and feel of the new template -- including color scheme, fonts, and image sizes. There is also a content recommendation strip at the bowwwttom of the email. We also recommended an interstitial ad unit on The Daily Meal’s website that is triggered when a subscriber clicks on links within the newsletter to read a story. 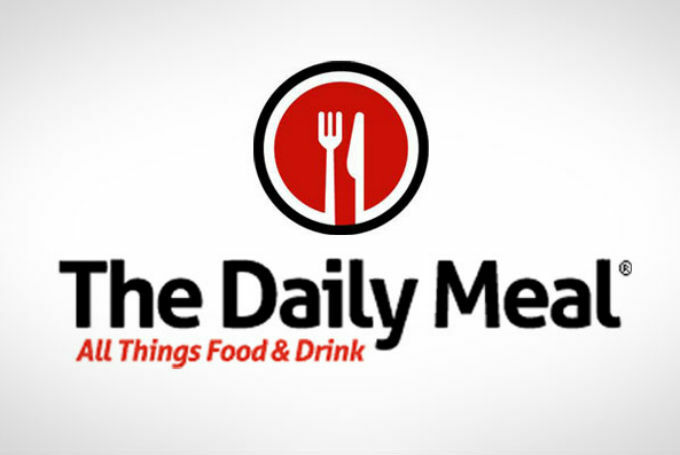 The interstitial unit is a lightbox showing the subscriber that they are still on The Daily Meal’s website with a headline of The Daily Meal inviting them to review a targeted offer. Subscribers can simply click the “No Thanks” button on the offer or wait 10 seconds for it to disappear. Combining forces with Gold Lasso, Spanfeller was able to maximize its growth in a most efficient way. While Gold Lasso adopted the tasks of automating and monetizing email newsletters, Spanfeller was able to focus its in-house efforts on other projects. “We don't pay for email automation and we monetize our newsletters in cutting edge ways. Gold Lasso has been and continues to be a great partner,” says Jim Spanfeller, President of Spanfeller Media Group. This verifies the importance of an outside source bringing in new concepts and approaches to create an overall increase in subscriber satisfaction and an increase in profits. Click here to download Gold Lasso's "Email Monetization Playbook," the definitive guide for publishers -- offering more than 150 tips for optimizing email monetization with concrete examples, illustrations, and pitfalls to avoid. Does Your Business Go Beyond Permission Marketing?